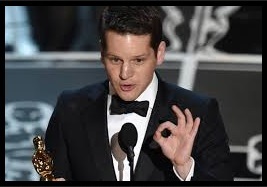 THE 87th ACADEMY AWARDS were held Monday morning (Manila time). The biggest winner was the film ‘Birdman,’ a black comedy. ‘Birdman’ tells the story of a man famous for portraying an iconic superhero who has lost his luster. His critics are now calling for his resignation and the formation of a transitional council. 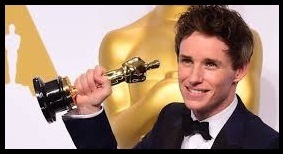 Eddie Redmayne won the Best Actor Oscar for his compelling performance in the biopic ‘The Theory of Everything.’ It’s about an intelligent man’s physical decline, personal struggles, and the collapse of his marriage. But enough about Sen. Juan Ponce Enrile. We should talk about Stephen Hawking instead. The superbout between undefeated Floyd Mayweather Jr. and Manny Pacquiao will take place in Las Vegas, Nevada on May 2nd. To prepare for the fight, Pacquiao will take a leave from his TV program and the PBA. However, Pacquiao cannot be absent from Congress because he was never even there in the first place. 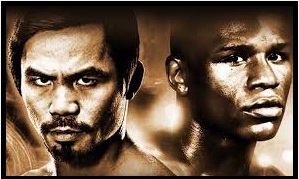 Manny Pacquiao will slug it out with undefeated American Floyd Mayweather Jr. in Las Vegas on May 2. Mayweather will definitely be Pacquiao’s toughest opponent yet since Kim Henares. Scientists have reportedly discovered a rare planet with extreme seasons. It is called Planet Women. The National Oceanic and Atmospheric Administration said January 2015 was the second warmest January ever. While February, the month of love has always been the coldest. 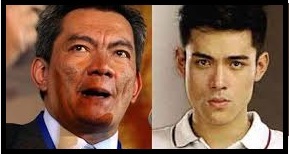 Albay Governor Joey Salceda lashed out at Xian Lim for his alleged rude behavior when he was invited as guest in the province recently. Lim who reportedly refused to wear an Albay tourism promo shirt said, “I’m not here to promote Albay.” Also, Lim was said to be aloof and very cold to Salceda’s staff. Still, Salceda and his staff were lucky they were with Xian only for a day. Imagine what Kim Chiu has to contend with almost everyday. 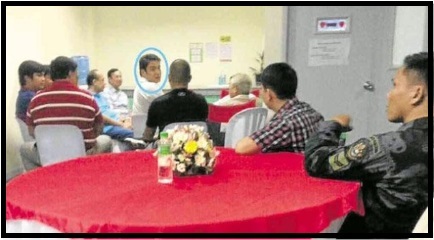 The governor of Albay, Joey Salceda had a public tiff with Xian Lim. 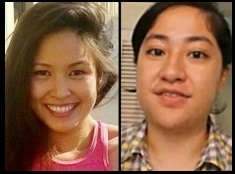 As we all know, Salceda and Xian are very different. One is a feisty, single, hardworking, and respected individual who has been rumored to be gay, and the other one is a governor. hey, Mr. Heckler! i’m just about to post my thoughts on the recently concluded Oscars. anyway, i think i’d like to visit Planet Women one of these days. unfortunately, i don’t think men would be able to handle the extreme weather/seasons in there. *chuckles* peace out, Heckler! Anything that makes me laugh or gives me moments of amusement has my vote. I have been reading you for a long time now-no choice because you appear on my email, ha ha ha! You have wonderful, imaginative, creative, talented, baka good looking pa-writers. You guys are really funny.